We're shifting from Fall to Spring! 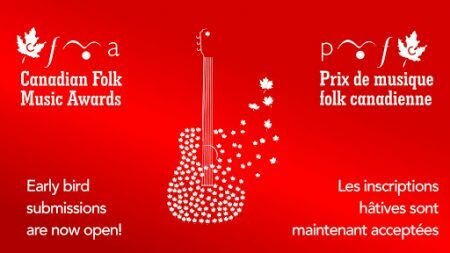 Submissions are now open for the 15th edition of the Canadian Folk Music Awards. The 2020 CFMAs will take place the weekend of April 3-4, 2020, in Charlottetown, PEI. The weekend’s focus events will take shape as two hosted Awards Weekend concerts, which are open to the public. Join our mailing list and/or visit our homepage to stay on top of all of the upcoming events, announcements and awards weekend details. Awards will be presented throughout both evenings, April 3 and 4, 2020 at the Awards Weekend concerts. These concerts combine the most loved events of the Canadian Folk Music Awards’ first fifteen years – the vibrant energy of the live music showcases and the awards gala – the Awards Weekend will capture the true heart of the folk community, while celebrating the 2020 nominees and the category recipients. Why no 2019 CFMAs? Responding to feedback from the previous Awards Weekends, the CFMA decided to move the weekend to spring instead of the previous December schedule. This move extended the timeline into 2020 prompting the CFMAs to use the Awards Weekend year, 2020, to identify the event, instead of the year submissions take place. Therefore, the next CFMAs will be the 15th edition of the Canadian Folk Music Awards, and it will take place in Charlottetown, PEI, April 3-4, 2020. 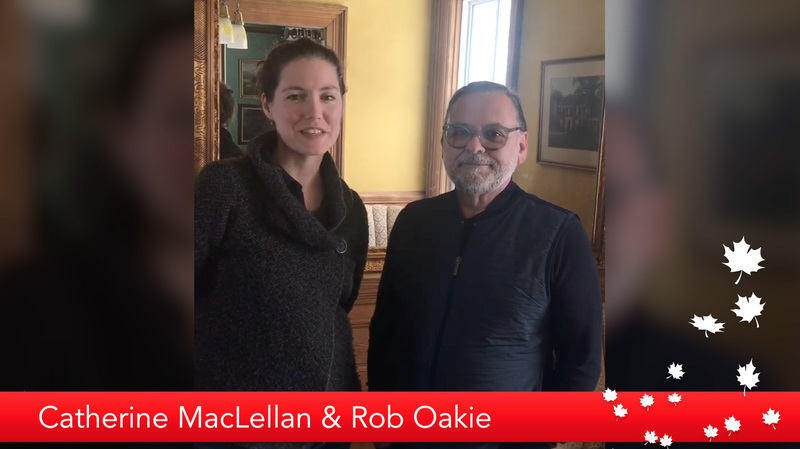 Established by Canada’s burgeoning and internationally-recognized folk music community, the awards currently boast 19 categories plus the Unsung Hero Award. Nominees are chosen for each category. A two stage jury process by 100 jurors located across Canada representing all official provinces, territories and languages determine the official recipients in each category. EARLY BIRD SUBMISSION: Apply early and save money! The Early Bird submission deadline is Tuesday April 30, 2019 at midnight EDT, the fee for each submission is $60. After April 30, 2019, the first submission is $70, with a fee of $60 for each additional submission.